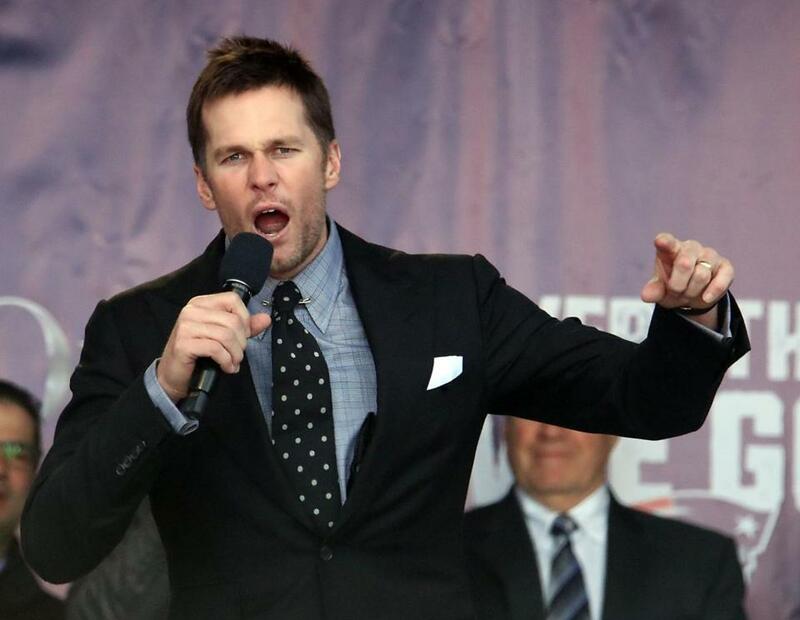 ATLANTA — Tom Brady would like you to believe him. The quarterback maintained — as he often has — that he plans to play beyond this season in an interview with ESPN on Sunday. Brady, in search of his sixth Super Bowl ring and going up against the team he beat to get his first one, has repeatedly said he plans to play until at least 45. There were times this season when his play — particularly his reluctance to take big hits — called into question whether that would be possible, yet Brady wound up in the Super Bowl for the third straight year. It’s seemed that members of Brady’s family, especially his wife Gisele Bundchen, are eager to see his football days and the health risks that come with them come to an end sooner rather than later. But Brady insists he’ll play on. If he has it his way, he’ll love to do it several years longer. Nora Princiotti can be reached at nora.princiotti@globe.com. Follow her on Twitter @NoraPrinciotti.